Call us today to schedule your service needs and receive $20.00 off your 1st Plumbing Service Call”. 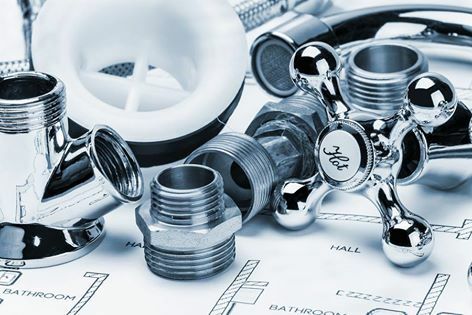 If your remodeling your kitchen or bath, or just installing a new sink or disposal, we can take care of all your plumbing needs. Call us to schedule plumbing service.